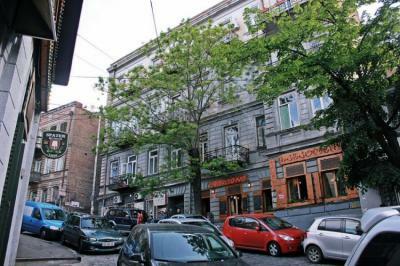 Tbilisi – Hostels in Tbilisi. 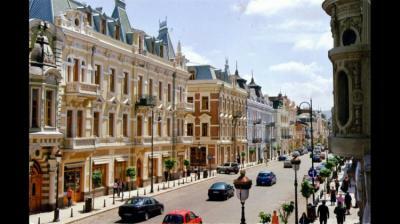 Maps for Tbilisi, Photos and Reviews for each hostel in Tbilisi. 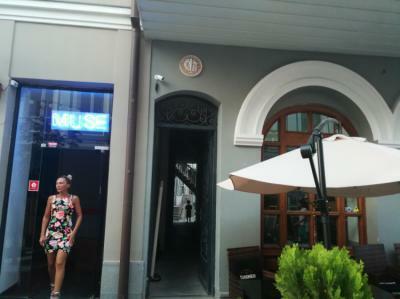 Looking for a hostel in Tbilisi? Look no further, all the good deals in Tbilisi are on Dorms.com. Like thousands of other people every month, book your hostel securely at the best price in all neighbourhoods of Tbilisi. 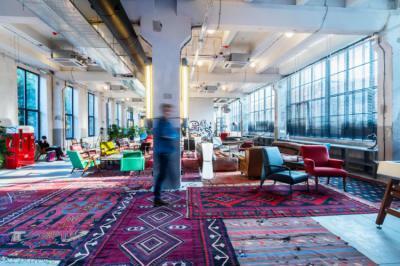 On this site, you can easily find a hostel downtown, in a trendy neighbourhood; a hostel in the student- university district, close to bus or train stations, airports or major attractions of Tbilisi. Offering incredible views of the city and situated in the charming old town area of Tbilisi, we are a stroll away from sights as well as restaurants, cafes and bars. 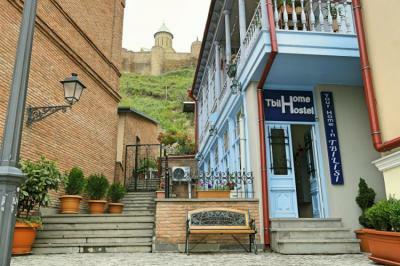 We are the most centrally located hostel in downtown Tbilisi. Located within walking distance is the most popular tourist destinations like: Narikala fortress, Botanical garden, Shardeni street, Meidan, Sulphur baths, freedom square, Rusraveli avenue, peace bridge etc. 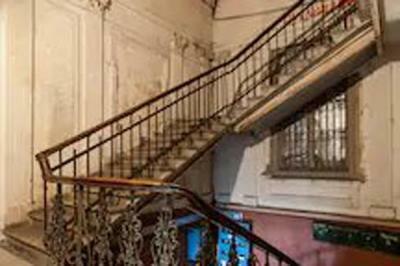 Solo-Lucky is located on a quiet street, but still right on the top of everything that makes Tbilisi such a special and exciting place to visit: Narikala Fortress, Botanic Garden, Mtatsminda Park, Museums, Theaters, Art Galleries, Turkish Bathes. There are the old Churches, Synagogue and Mosque next to each other representing cultural diversity of the city. Near by we have the Dry Bridge which is the most attractive for tourists, also Bridge of Peace, Sameba cathedral, Rike Park and the old part of Tbilisi. 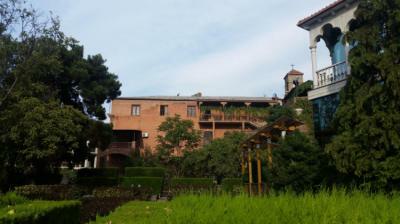 On the other side, there is Marjanishvili theater, Rustaveli theater, Rose garden.